Are you tired of giving (and receiving) the same gifts year after year? Don’t let your kids end up with a pile of ignored and dusty toys. Instead, embrace 2018 as the year of the experience gift, and encourage friends and family to do the same. We’ve rounded up some of our favorite ideas for experience based gifts this season. Give the gift of a year-long membership to a museum in your area, or a one- day pass if that better suites your budget. 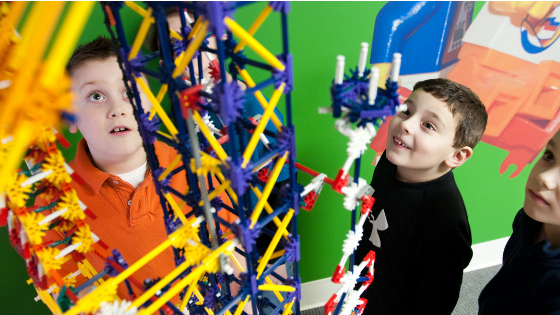 From children's museums, to science centers to art museums, there is something every child can enjoy. Can't decide on a museum? 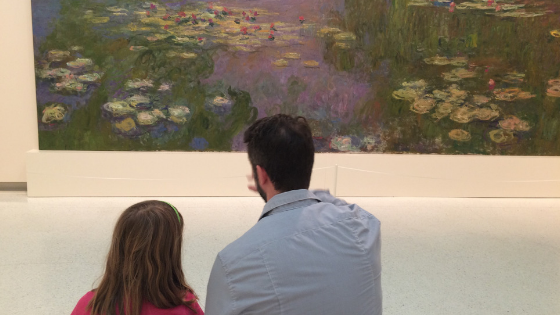 Check out this list of the World's Best Museums For Kids. Make a complete day of your visit by enjoying lunch in a museum cafe and then try your hand at recreating something you saw when you return home. Many museums offer holiday specials on memberships. Don't forget to ask if a caregiver can be added to your account so Grandma, or the summer babysitter can enjoy the museum with your children as well. ‍Why not include a little STEAM education with your gift this year? Children are meant to learn through play and at Snapology your kids will have so much fun they will forget they are learning! While the kids are having fun with familiar toys, laptops and iPads, they sneak in the educational concepts. Their classes offer something for every kid. From slime making, Pokemon and LEGO minifigures to escape rooms and advanced robotics, there is something here for every kid. If you can’t decide on a class, grab a gift card for the young learner in your life. Many Snapology locations offer regular parent’s night out events. Parents can drop off kiddos and then head out for a dinner date, or just enjoy some alone time. Treat yourself! Give the gift of pampering this year with a trip to a local salon or spa. Your diva will love visiting a local Sweet & Sassy salon for a day of indulgence. The Sweet & Sassy staff are licensed cosmetologists who are specifically trained to work with children. They keep up on trends and the latest children’s and tween haircuts and hairstyles to help out us moms who are still asking for "The Rachel" 😔. They also offer plush robes, a must for any true spa day. Give your kiddo a gift that will benefit the entire family. 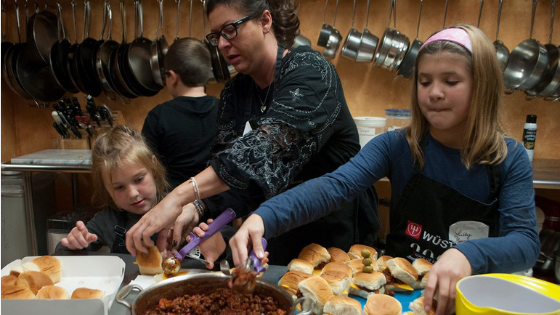 Sites like Yelp.com are great for finding local cooking classes. You can also check your local library, restaurants, or cooking store to see if the offer courses. If you can't find one in your area, why not enlist the help of that friend who always seems to be sharing new recipes. Just imagine asking your children "What's for dinner?" as you sit and watch your favorite tv show. Plan an afternoon at the theatre. 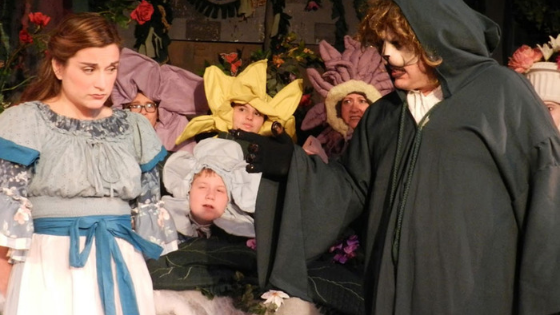 Whether you are Broadway bound or heading to a local children's theater, your child is sure to be mesmerized by the props, costumes and stages. Let them be whisked away by story-telling that does not involve sitting in front of a screen. If they are really taken, consider an acting class or camp for your budding thespian. Let us know if we missed any of your favorites in the comments below. Have a great holiday season!